A control room has been established in the Embassy of India, Tokyo which can contacted on phone numbers 00813 32622391 to 97. 300 people dead, which is a major euphimism, if you look at the video and read reports of beaches ‘littered’ with bodies. 88,000 people missing. How can so many people go missing? 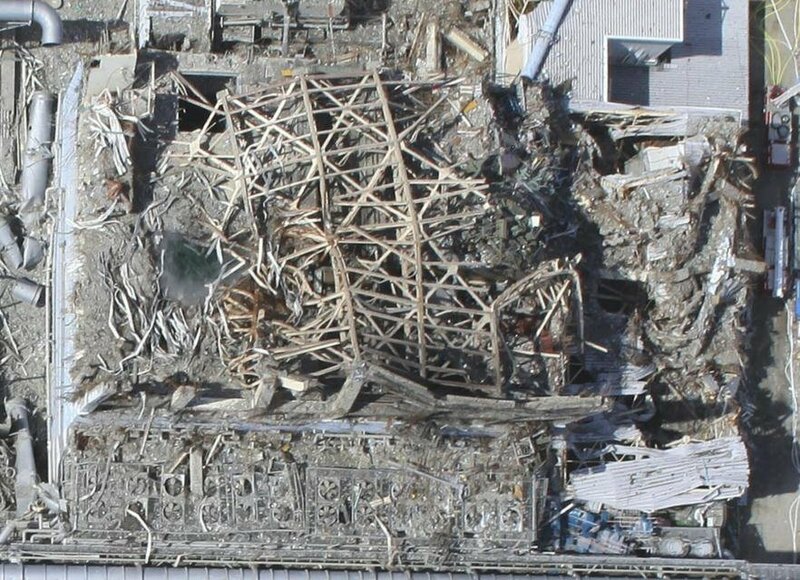 Check out the video – they are somewhere in that debris. Dead or alive? Can’t stop thinking of what they are going through. 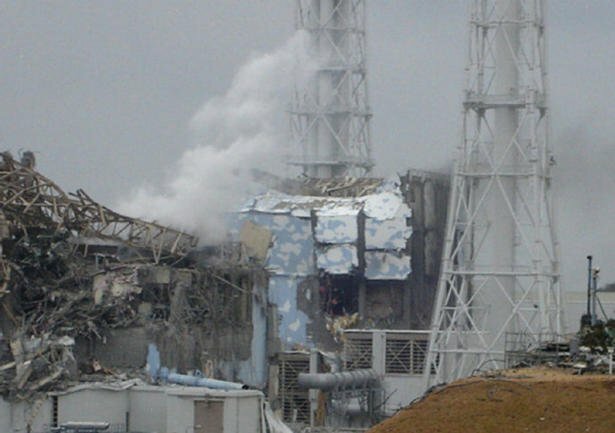 4 nuclear reactors shut down. Fortunately, the one good thing in all this is that there are no radiation leaks reported. 1 nuclear reactor having problems with over heating. 2,000 people evacuated from the area as a precautionary measure. A part of me is wondering how 2,000 people can be counted/estimated in all this chaos. Uncounted millions of passengers stranded at various places as the trains are halted till damage is assessed and fixed. Many of them underground. Buildings, roads boats….. all mixed up in the Trunami debris. 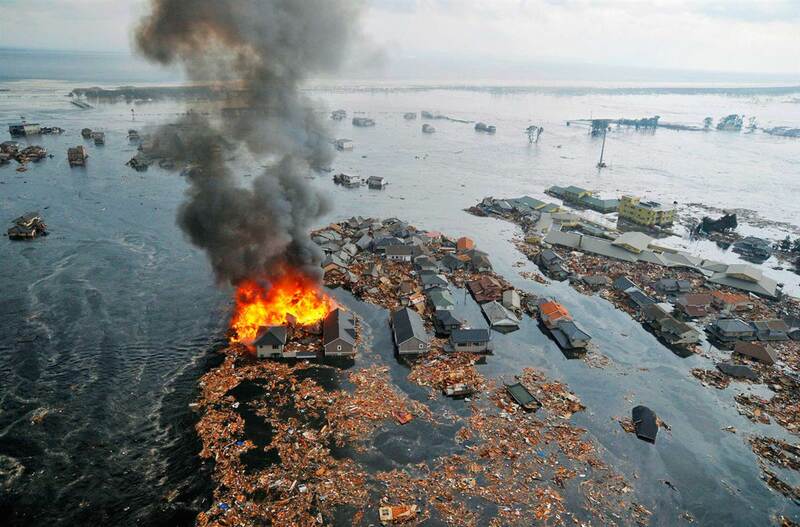 It took me a while to ‘understand’ the Tsunami images. Doesn’t look like a wave. Looks like a fluid movement of debris that includes everything on its way. Not watery to look at at all. Till the scenes of the cars, boars and stuff flowing under the bridge, where presumably there were roads below too. 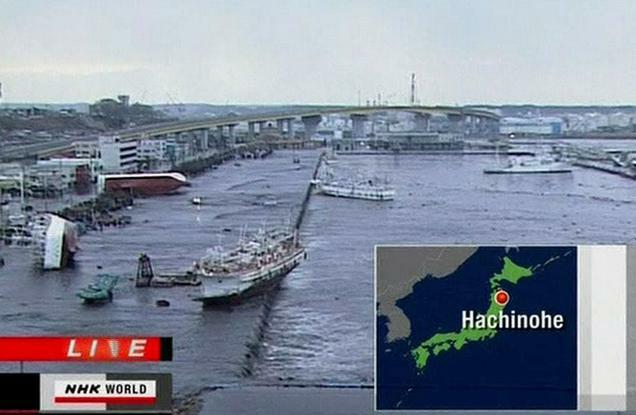 The situation near Sendai is crazy. I mean, what do you make of a building on a moving mass that is supposed to be water, but the building is on fire….? I am sure I feel grief for these people, but right now, its just utter disbelief. This can’t be true! A train got derailed and another is ‘unaccounted for’. How does an entire train go unaccounted for? – that is the condition right now. And the reports are still coming in. Tomorrow is going to be an ugly day. Really, really ugly. I wanted to express solidarity with the Japanese. You know Tweet something. But what does one say? Rest in Peace? Stay strong? This will pass? We are with you? It all sounds trite. So I am retweeting what others are able to say. Poor, poor Japan. Poor people living and dying in fear, poor millions living in insecurity from aftershocks, from fears of more disaster…, poor millions living without electricity, food, homes… It is going to take re-creating an entire part of the country. All I can think of is that the methodical and highly resilient Japanese, forged in these fires of hell are going to inspire the world. Note: This page will keep updating, so if its been open for a while, you may want to refresh.